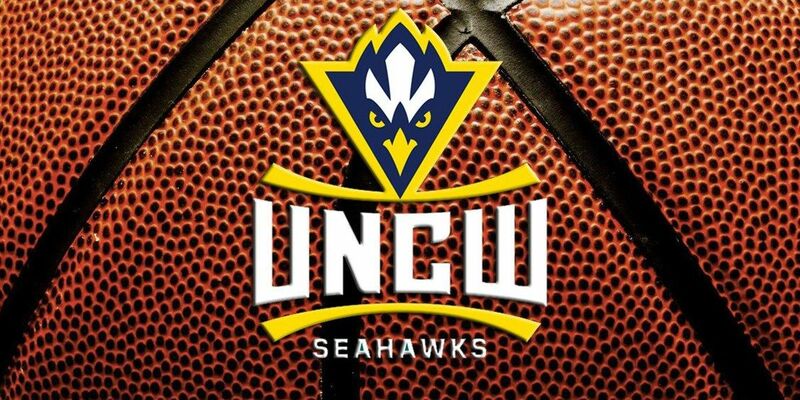 WILMINGTON, NC (WECT) - A basketball player who signed with UNCW in November has reopened his recruitment in the wake of coach Kevin Keatts' departure for NC State. Clayton Hughes, a 6-foot-5 forward at Hargrave Military Academy, retweeted a tweet from NextUpRecruits that stated he had been granted a release from his National Letter of Intent with UNCW and reopened his recruitment. 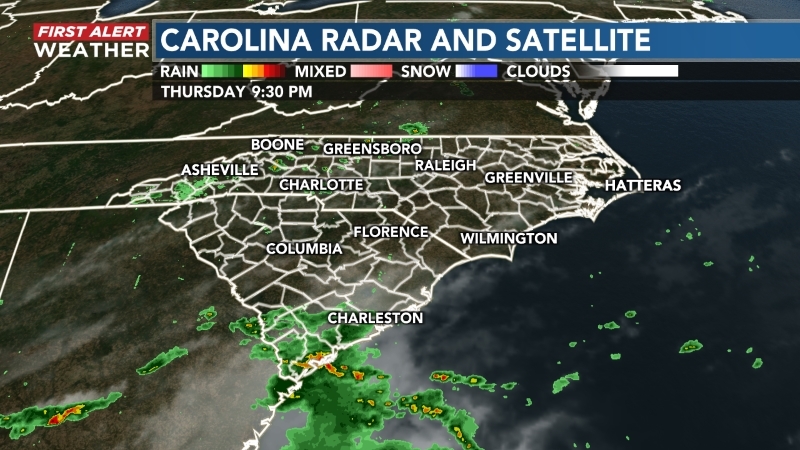 "Well, we love UNCW and everything it had to offer," Hughes told WECT. "And a big factor in my decision was that (Kevin Keatts) was the coach and he had the program booming. We felt that reopening my recruitment was the best option for my future." UNCW Athletic Director Jimmy Bass said Tuesday morning that he couldn't comment on whether Hughes has been granted a release due to student privacy laws. Shooting guard Brion Whitley from Sarasota, Fla., said Monday that he was still committed to being a Seahawk. "Me and the other recruit Evan (Cole) were talking about it and we were like, I mean, if the coach goes, you don't commit to the school because of the coach. You commit because of the team that's there," Whitley said. "And the environment, because the question is if you weren't playing basketball there, would you still love the school? And I would still love going to UNCW without basketball." Hughes, Whitley, Cole, center Josh Boutte and forward Zac Cuthbertson signed with the Seahawks during the fall signing period.